Former Mansun frontman Paul Draper has added a great new playlist of acoustic tracks on Spotify. 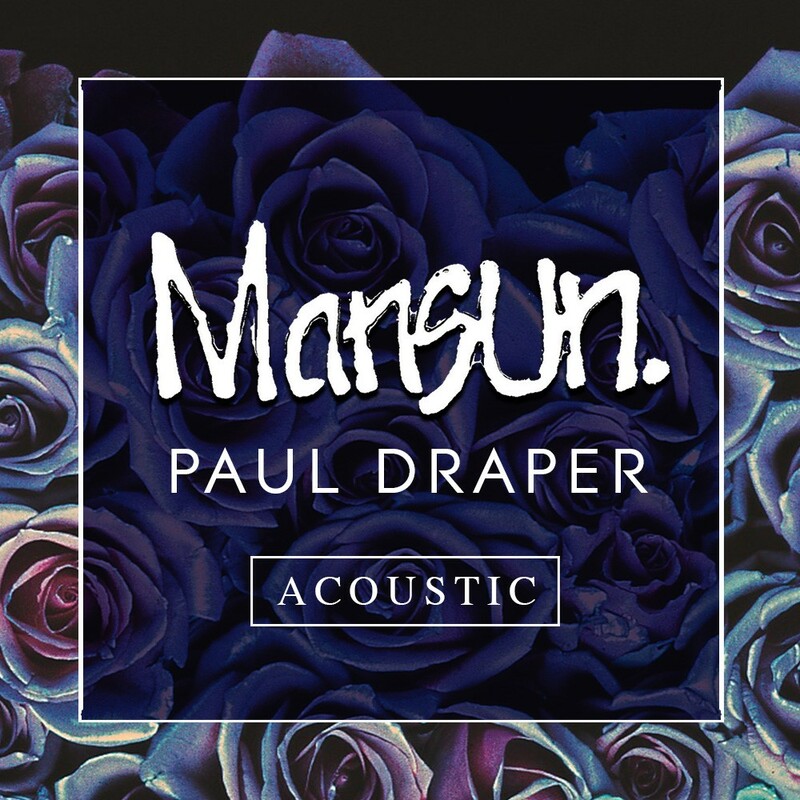 Mansun / Paul Draper Acoustic features nine beautiful acoustic tracks including ‘Wide Open Space’ and ‘Dark Mavis’ by Mansun and ‘Friends Make The Worst Enemies’ from Paul’s EP Two. You can find the new Mansun / Paul Draper Acoustic playlist HERE .